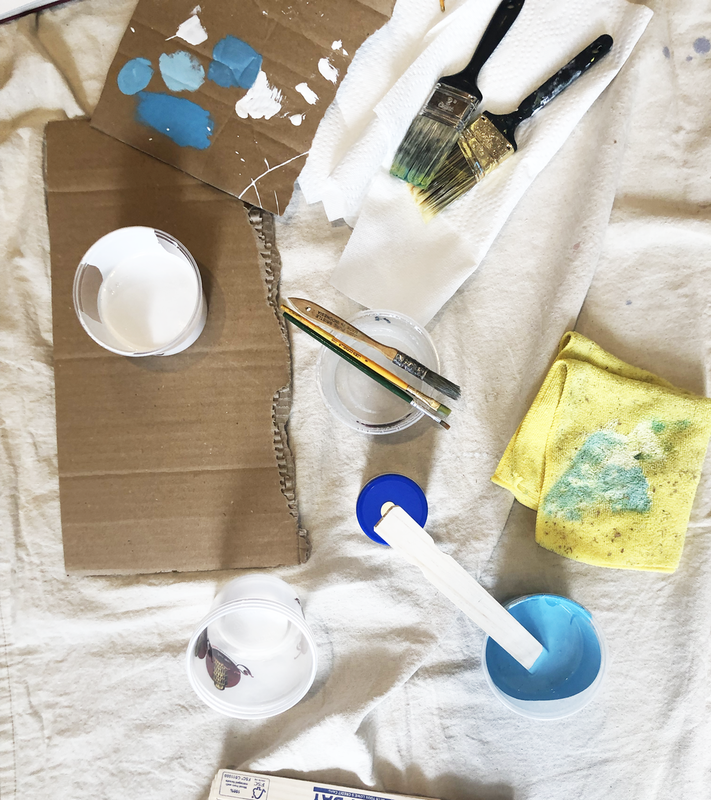 Painting spaces to create positive environments. Listening to people’s needs. Translating. 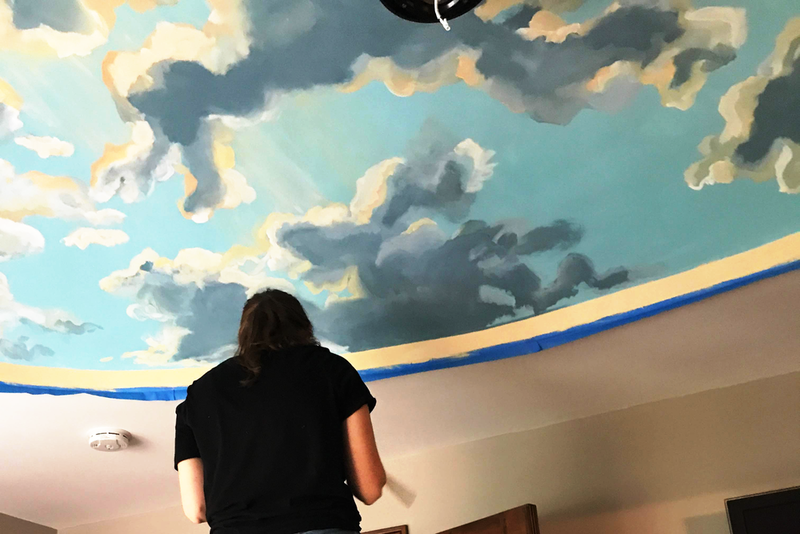 Painting a custom mural to bring content to life, nudge behavior, or simply create positive vibes. Zara has 5+ years of strategically designing environments to change behavior. She uses the science behind physical design, color theory, and pairs it with her ability to synthesize what she hears to create something that is fresh and grounded. 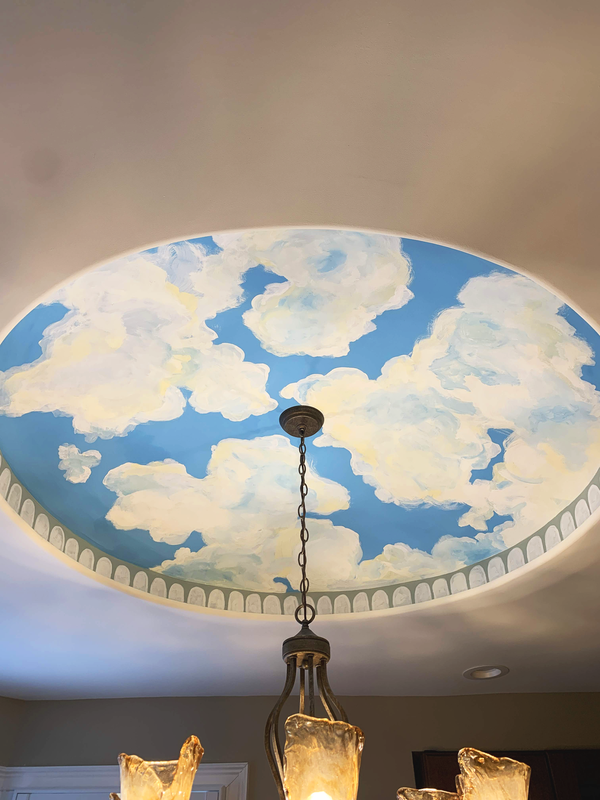 A sweet pair of custom ceiling murals inspired by the sky over Sedona, Arizona at different times of day. Custom mural to create space, brightness, and levity in New York City Upper East Side apartment inspired by taxi cabs, plants, and hope for springtime. Custom mural on the busy corner of 10th and Ave C, inspired by the community gardens that make the East Village a wonderful place to be.